Cheney is proud to celebrate its 90th birthday in 2018! 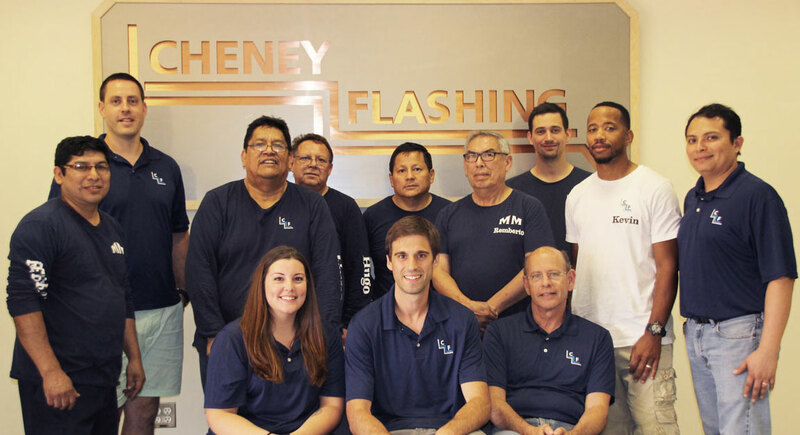 For 90 years, Cheney Flashing has been providing high-quality, custom products with hands-on support from knowledgable staff. 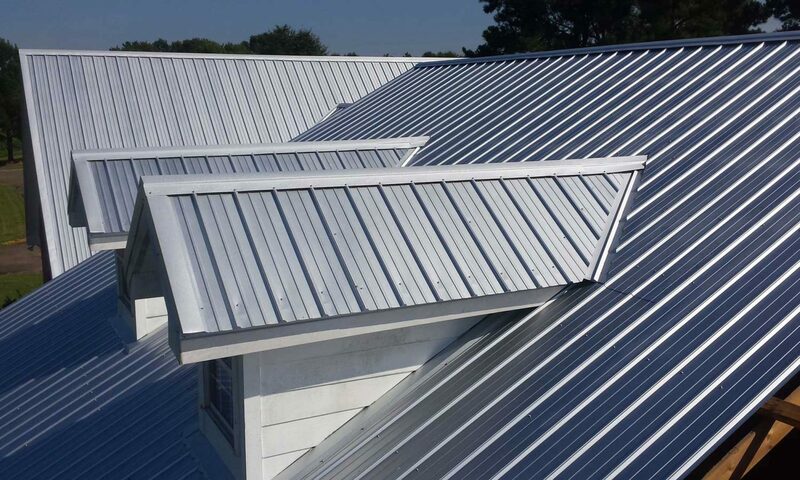 Cheney fabricates the highest quality sheet metal flashing and roofing at the most competitive prices with the fastest lead time, superior service and unparalleled expertise. We always act with integrity and put our customers first. Flashing is often the tail that wags the dog in construction. It typically represents less than half of one percent of the cost of a project. However, flashing is one of the most critical building components for the long-term health of a structure. In recent years, an array of new flashing products have emerged. Some arise out of value engineering; some attempt to take advantage of modern technologies for easier installation; and yet others appeal to aesthetics. In the late 1700’s, Thomas Jefferson designed and installed tin underlayment for the roof of Monticello (his home) as well as the Rotunda building at Center College (now University of Virginia). As President, he insisted on a similar design for the Capitol Building. This product is widely recognized as the first form of flashing. 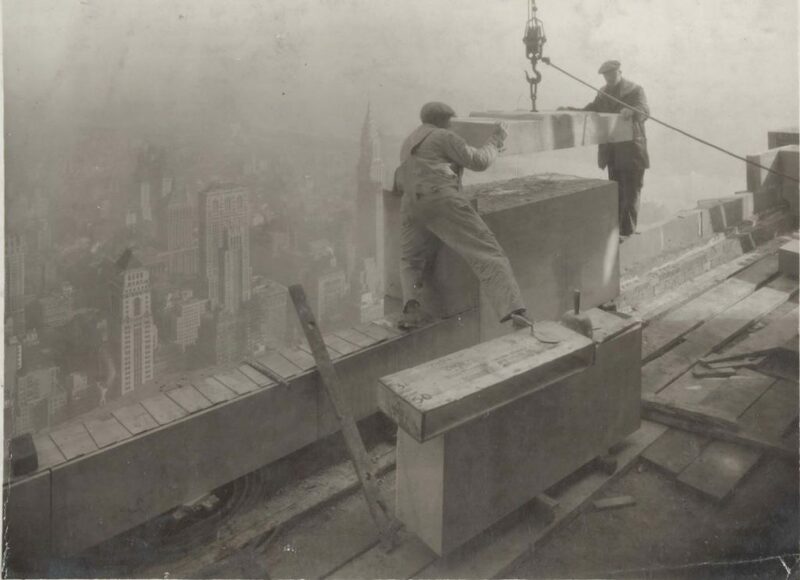 Modern multi-story construction designs arrived in the late 1800’s, most famously from the Chicago School. Cavity walls were introduced, substantially reducing water infiltration into buildings. 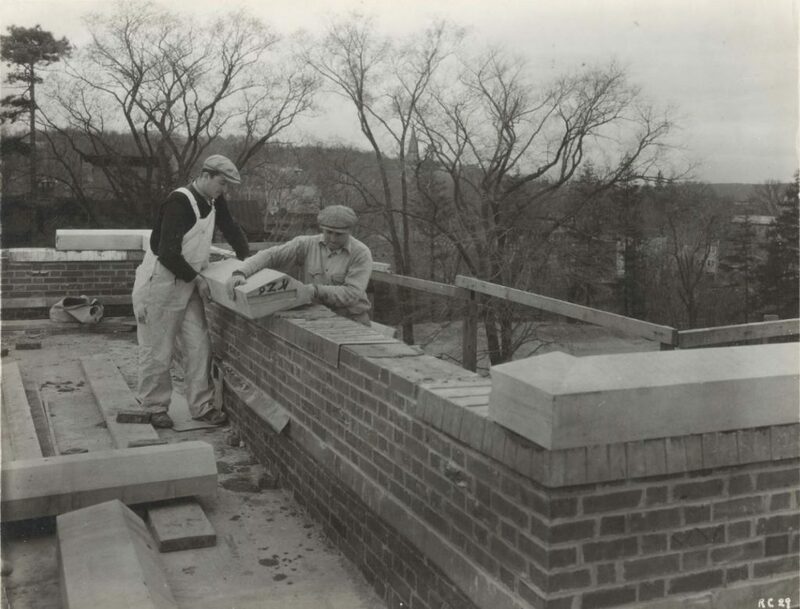 Parapet walls became code requirements to ward against urban fires spreading from one building to another. Given these changes in design standards, flashing became a necessity. Cheney Flashing was founded in 1928, at a time when buildings were notorious for water infiltration issues. Allan Cheney (the company’s founder) invented a solution – Sawtooth sheet metal flashing, which prevented moisture from penetrating structural walls. 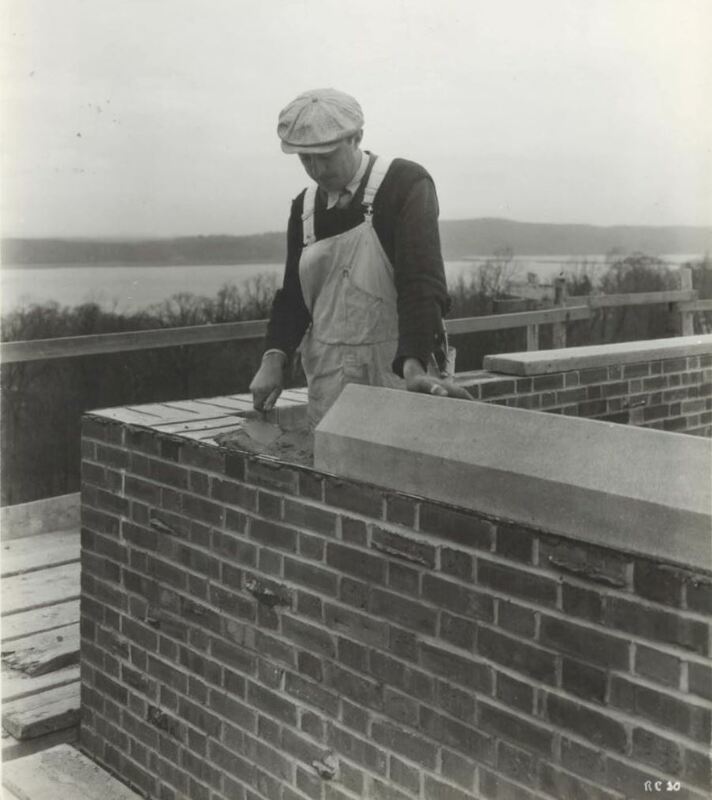 Within a few years, Cheney’s rigid, Sawtooth flashing was being used by architects around the United States. 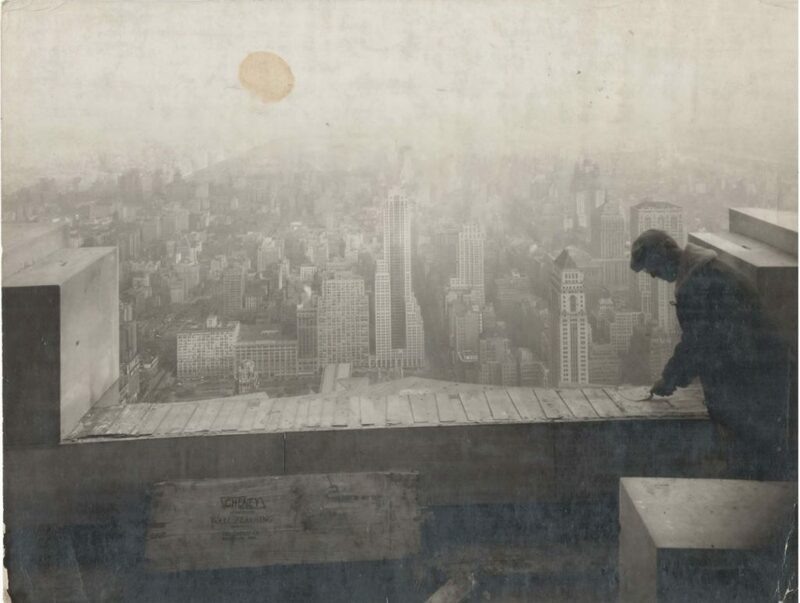 In 1932, the Empire State building in New York City was constructed using Sawtooth flashing, making Cheney Flashing’s products staples in the construction industry. For general inquiries please contact us by phone, email or by using the form below.